Each week for 26 weeks, I am publishing a post about women who are not widely known but should be—women who can inspire us, teach us, and encourage us to get out of our comfort zones and reach for our dreams. 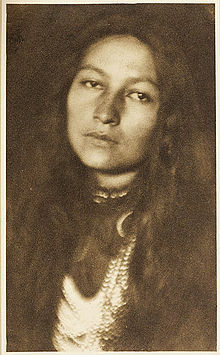 Week 26 of my A to Z challenge introduces us to Zitkala Sa. For..